In my spare time, I like to poke around on different open and closed source projects and look for vulnerabilities. Recently, I turned my attention to a rather popular and cool little Raspberry Pi (RPi) project. The RPi Cam Web Interface is a web interface for the Raspberry Pi Camera module. It can be used for a wide variety of applications including surveillance, DVR recording and time lapse photography. A few hours of exploration led to some serious vulnerabilities I'd like to share in this post. The creator of the project was very receptive to the findings and did a great job communicating and fixing the vulnerabilities. If you're using the RPi Cam Web Interface, it is highly recommended that you upgrade to the latest version which, at the time of this writing, is 6.4.30. 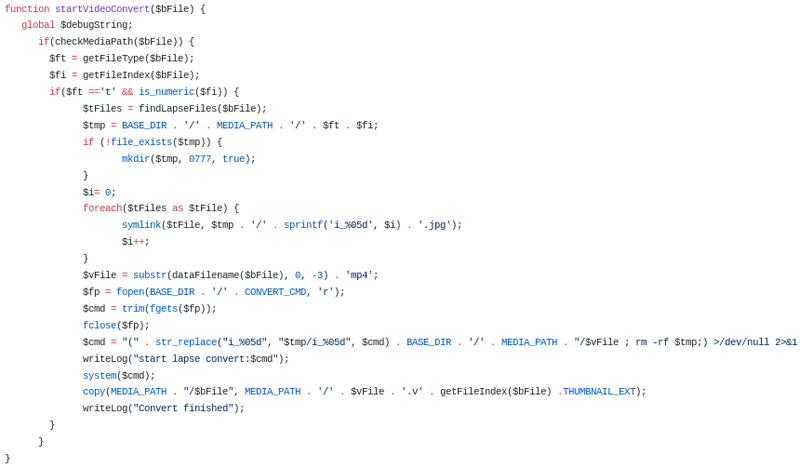 Similarly, the convertCmd parameter can be used to achieve command injection with one caveat, it overwrites whatever is in convertCmd.txt, breaking the conversion process in the future. A fix was put in place that first checks if the file is in the media directory and that it exists before trying to convert it and cleans up the getFileType and getFileIndex functions. While testing this fix, I looked for a way to write a file to disk where I controlled the location and filename. I found such a place in schedule.php. The developer disabled the ability to alter the Fifo_In and Fifo_Out locations and the vulnerability was closed. The last vulnerability I discovered was another directory traversal in preview.php. This time, I'm taking advantage of the application's ability to zip a selected number of images/videos and allow you to download that archive. 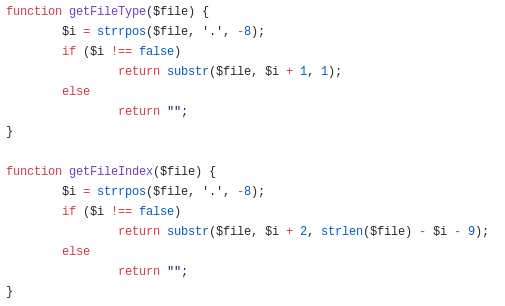 Here a number of check_list parameters can be passed to preview.php, along with action=zipSel, to allow an attacker to read a large number of files all at once. 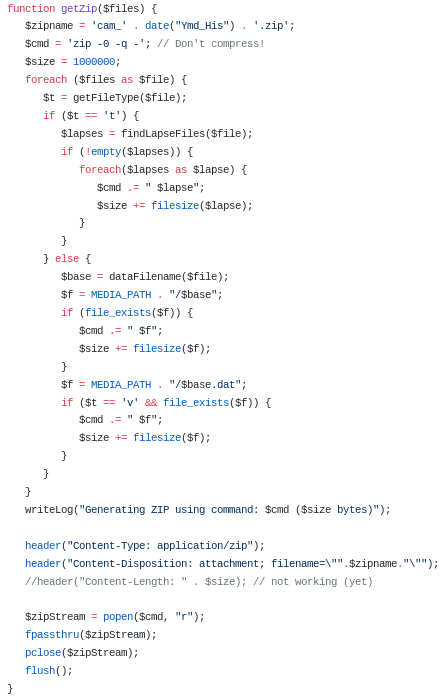 The getZip function handles all the heavy lifting. Similar to the previous exploit, some extra padding is necessary because of the dataFilename. I decided to throw together a quick, fully functional, exploit for the command injection vulnerability. It's just a simulated shell written in python that leverages the requests library to make the post requests to preview.php.